Looking to see what's on the menu in Key West? From formal dinners, to casual cocktails, we're certain there's something for everyone just steps from your suite. 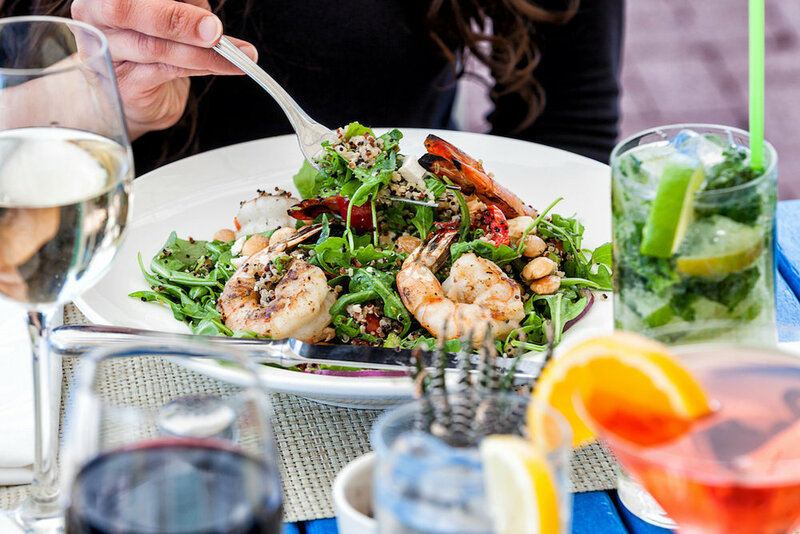 If you'd like some help deciding where to dine during your stay, we're happy to point you in the direction of some of the famed neighboring restaurants in our area. See our list below for recommendations on where to eat while vacationing in The Keys. 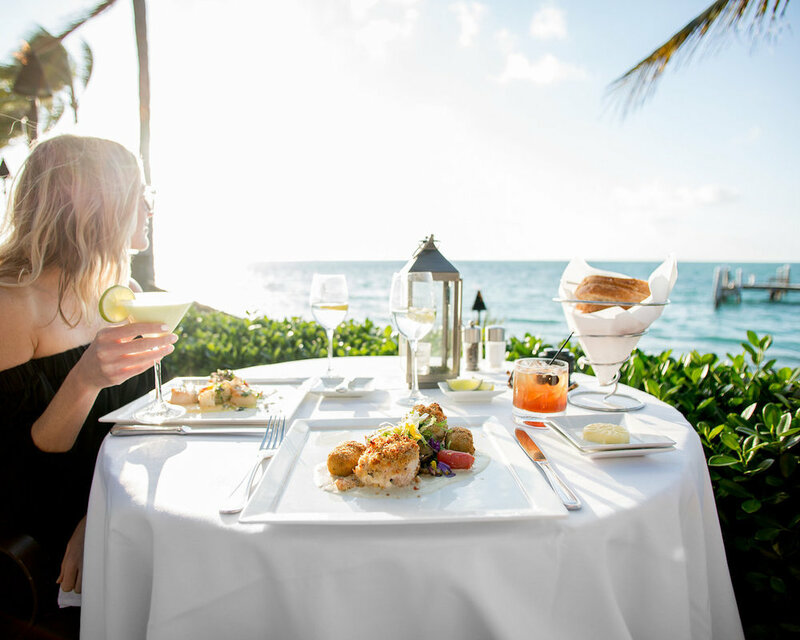 Named #1 Best Overall Restaurant in Key West by OpenTable in 2016, and more recently voted as OpenTable's Best Scenic Restaurants in America, Latitudes serves up delicious, fresh, and flavorful island cuisine, with ocean breezes and gorgeous views. Located just a short boat ride away at Sunset Key Cottages, dinner at Latitudes is an experience in itself. 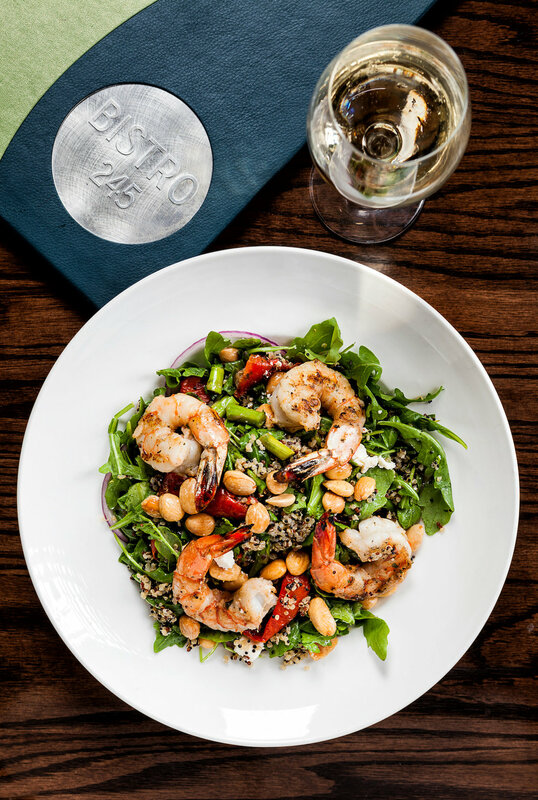 Savor the flavors of delicious island cuisine at Bistro 245. Located at Margaritaville Key West Resort & Marina, Bistro 245 embodies the Key West lifestyle to serve an array of cocktails, delicious food, and breathtaking views of the Gulf. 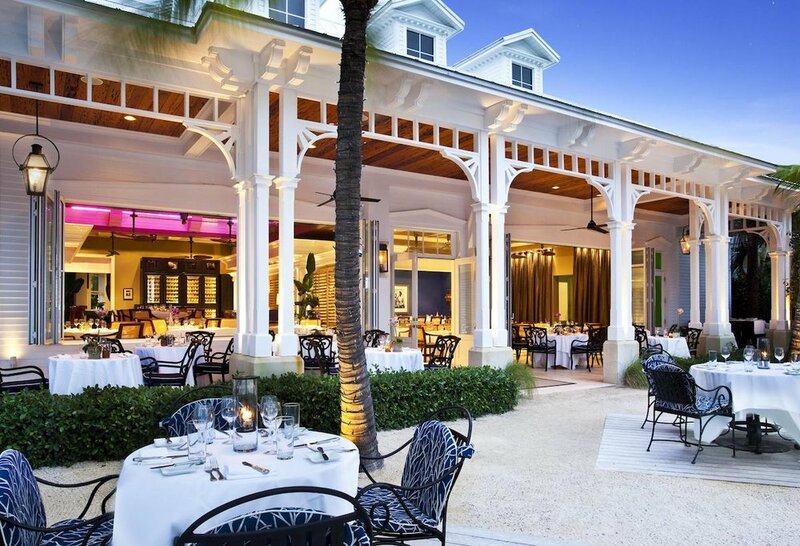 This restaurant also boasts front row seats to the nightly Sunset Celebration, a must see for Key West vacation-goers. Discover authentic Cuban fare in the heart of Key West at Havana Cabana Key West Hotel's Floridita Food Truck. Floridita brings exciting flavors, and traditional Cuban ingredients together in this unique open-aired environment for a full flavor vacation...no passport required!